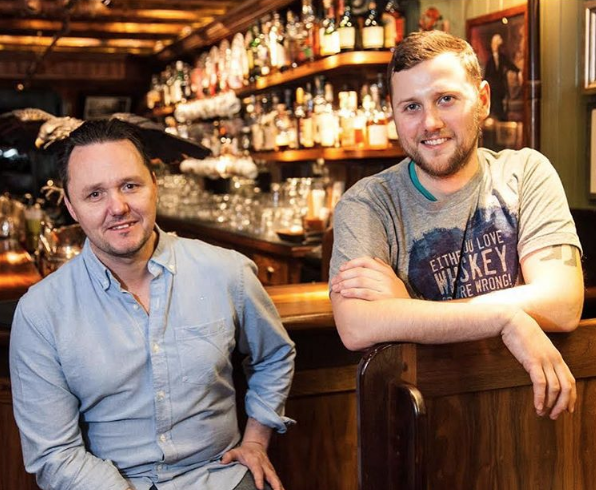 Today on The Speakeasy, hosts Damon Boelte and Sother Teague are joined in the studio by Jack McGarry, co-owner of Dead Rabbit, which just last week was named World’s Best Bar! That’s according to 400 experts over at trade publication Drinks International. McGarry tells all about how he started bartending at age 15, what it takes to succeed (hint: friendly bartenders), and why he’s not resting on his laurels. Episode 207 | Le JIT? Legit!